If you are looking for a starter spinning combo, then the Ron Thompson Master spin combo fits the Bill. 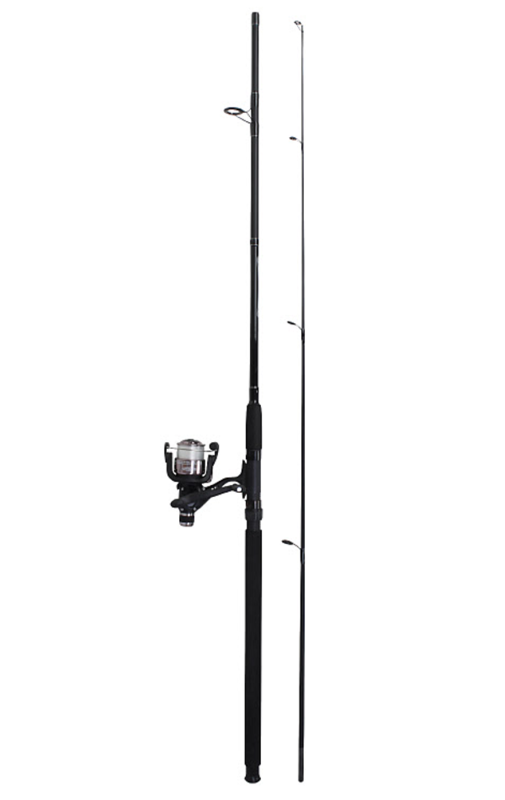 This 8ft rod , coupled with a 4000 size rear drag reel is ideal for spinning on rivers, still waters or on the coast. 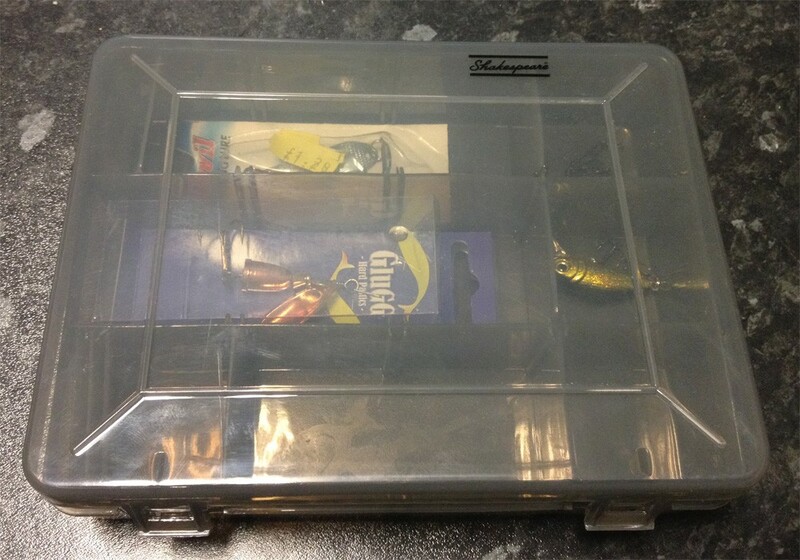 The reel comes pre loaded with 10lb mono, and as if that wasn't already a great deal, then the boys at Reelfishing have thrown in a quality lure box complete with 3 spinners and some lure clips. All in all the complete package. The FREE Box and lures may vary depending on stock.